Red beet capsules 100 pcs. 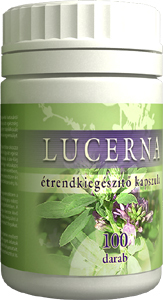 Alfalfa capsules 100 pcs. 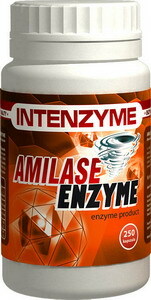 - Amino Arginine capsules 250 pcs. 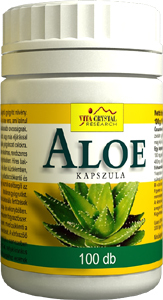 It promotes digestion, helps in purifying the liver and the blood-stream as well! 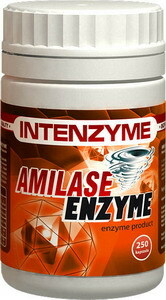 It promotes digestion, it is a good appetizer, plus supports proper digestion of nutrients. Functioning of joints is influenced very favourably by its use. It is famous for its antibacterial effect, it helps to fight cancer, has got immunostimulant, antiphlogistic and detoxifying power, used internally promotes general healing. 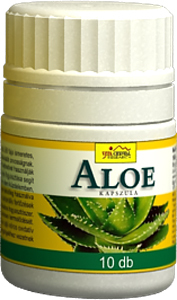 Due to its antibacterial power, it is suitable to treat and stop bacterial infections in the colon and small intestine. 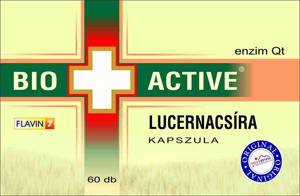 It is also efficient in case of ulcer,. 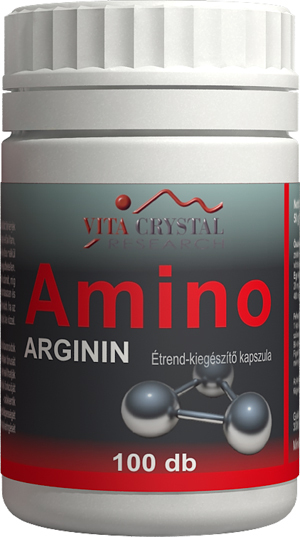 Amino Arginine capsules 100 pcs.